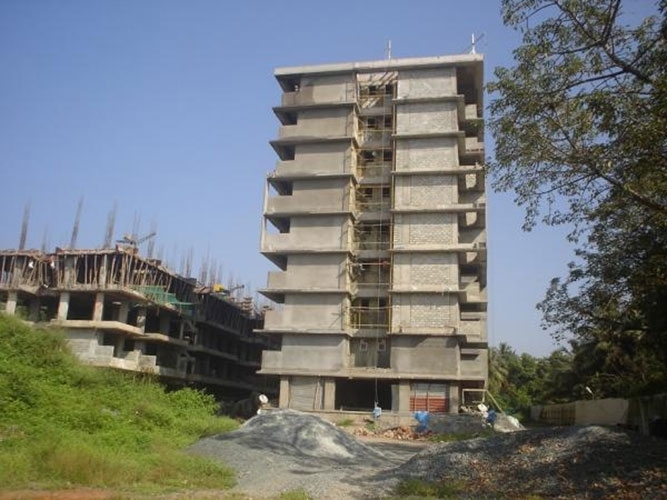 Nanu Estates Sapana City is one of the residential development of Nanu Estates, located in Margao, Goa. 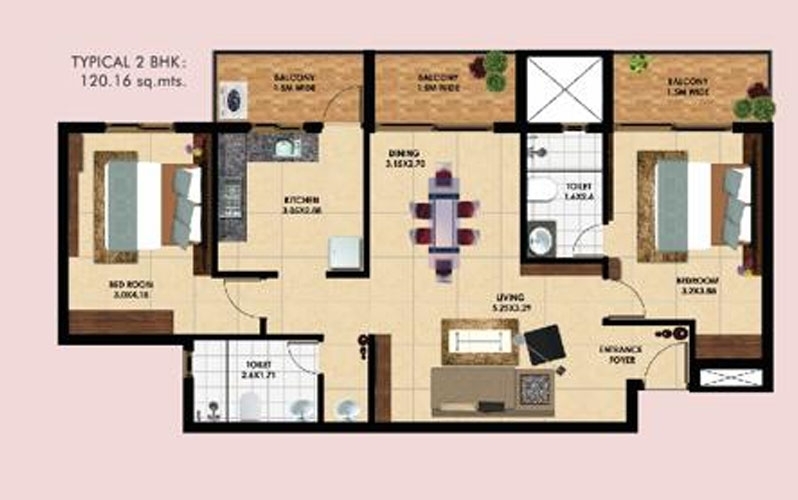 It offers spacious and skillfully designed 2 BHK & 3 BHK Apartments with starting area from 1293 Sq.ft To 1796 Sq.ft Built-up Area. The project is well prepared with all modern facilities and 24 x 7 protection service to facilitate the demands of the people. Margao, an upcoming locality is hauled as the Commercial and Cultural capital of Goa.It was known as the Matha Grama as it was famous as a Temple town with Nine Mathas in Temple schools. Margao Railway Station is one of the most important Junctions placed at the junction of Konkan Railway and South Western Railway. Margao is home to several reputed schools and colleges like Loyola High School, Holy Spirit Institute, Presentation Convent, Parvatibai Chowgule College etc. Nanu Estates established in 1980. 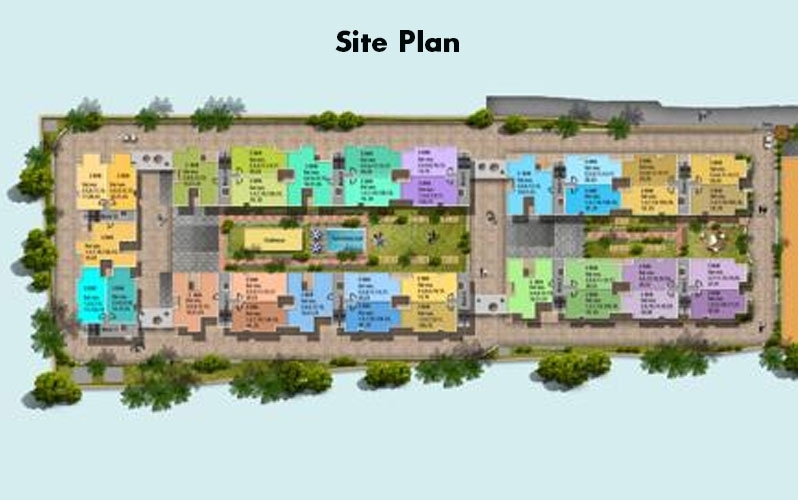 The Company has generated an desirable popularity as a reliable developer, popular for delivering the constructed property to pre-determined requirements and on time as promised. 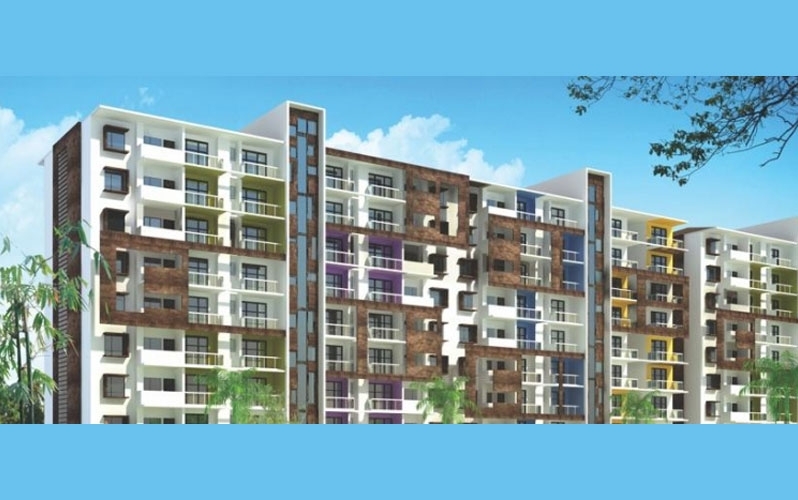 Nanu Estates believes in developing customer-friendly, as well as eco- friendly projects.